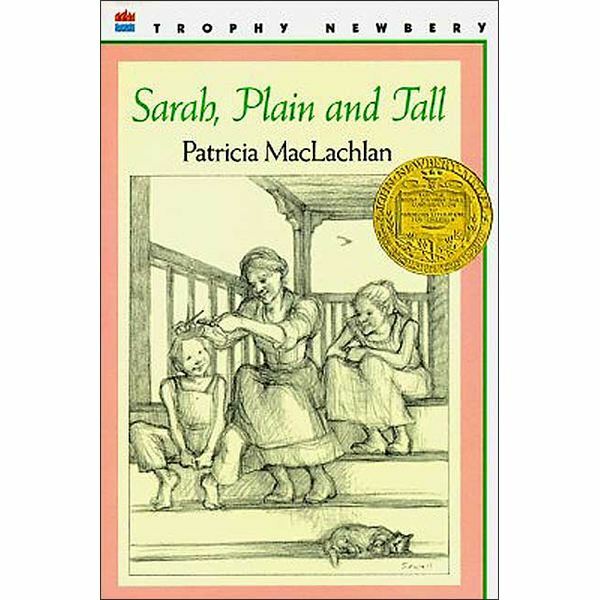 As Caleb and Anna read the letter from Sarah, we see how the author developed the title, “Sarah, Plain and Tall”. Sarah uses these words to describe herself. Have your students make a title page for a similar book about themselves. They need to come up with a description about themselves that mirrors the title of the book. So, they may choose “Jacob, Active and Smart” or “Riley, Creative and Humorous”. Once they arrive at a title, they then should each set out to make a cover for their newly titled book, drawing a picture that matches their description. Sarah explained that the prairie rolled like the sea. Write about the most beautiful landscape you have seen. Write about things you would miss about home if you moved. Anna was afraid to trust Sarah when she first arrived. Write about someone you trust and why it is important in your life. Caleb said Seal was worried when Sarah was gone. Write about a time when you were afraid but couldn’t express it. How did you act? What if there were one more chapter in the book? What would you like to see happen to Caleb, Anna, Sarah, and Papa. In chapter 3, Sarah talks about how she misses the sea. Have your students choose two descriptions from the chapter, one about the sea and one about the prairie. They can divide a paper in half and write a description on each side with a corresponding picture. Living on the prairie, the family is always surrounded by nature. There are many mentions of birds throughout the book. Have students research one of the following birds from the book, either individually or as a group.